Collegeville DUI Law Firm- Fiore & Barber, LLC. If you were pulled over in Pennsylvania while under the influence of alcohol or drugs and charged with a drunk driving offense, you probably have a lot of questions. Will you go to jail? Will you lose your license? 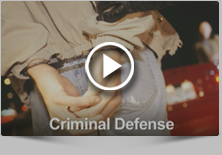 Should you fight the charges yourself or hire a Collegeville DUI law firm to defend you? How much will an experienced, aggressive defense cost? You need answers. 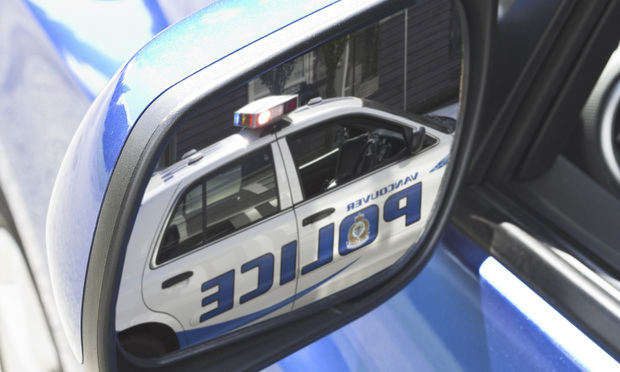 You need the guidance of a Collegeville DUI law firm that knows the law, the system and more importantly, the people in the system – the police departments, the district attorneys, and the courts. You need to contact us today for a free consultation with our Collegeville DUI law firm. The Collegeville DUI law firm of Fiore & Barber, LLC has handled thousands of cases, from first-offense DUI to cases involving felony DUIs or prior drunk-driving convictions. Our goal is always to eliminate or minimize the DUI penalties our clients face – such as jail time, lengthy license suspensions, fines and other costs. Whether through aggressively challenging the initial stop, scrutinizing the field sobriety, Breathalyzer test or blood test evidence and procedure or through direct negotiation with arresting officers and district attorneys, we will work for the best resolution possible. We understand the fear and frustration you feel after being arrested for DUI. The DUI attorneys at Fiore & Barber, LLC remain straightforward and honest with you, giving you practical advice and diligent defense to help you throughout the process. Call us today at 215-256-0205 or contact us online to arrange a free consultation with our Collegeville DUI law firm. Our hours are flexible to meet your needs.